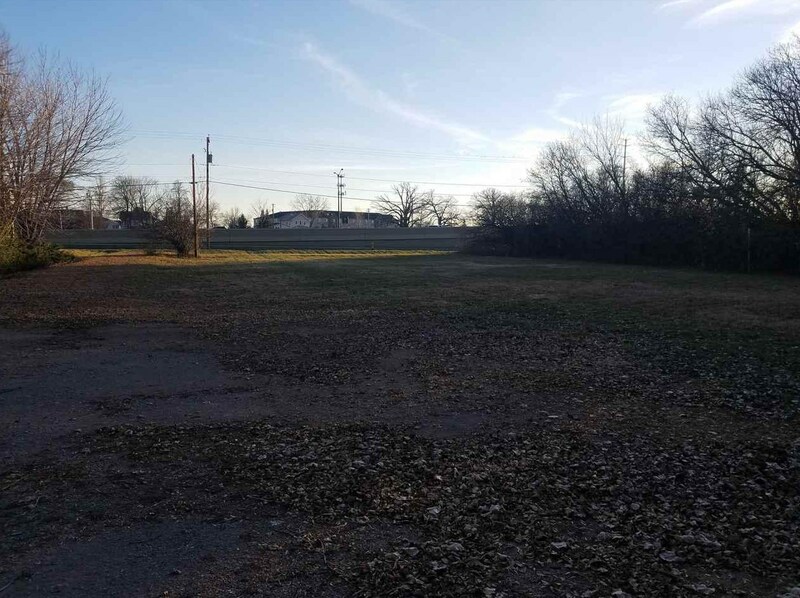 This is the current combination of property owned by Mueller Family Auto in the City of Oshkosh (Lot 6&7 ID's 1610870800 1610870900 on Rath Lane. 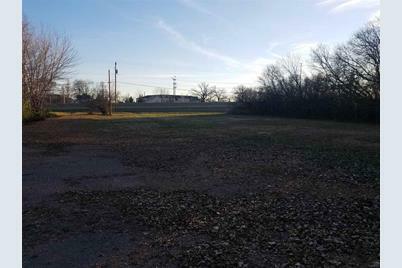 The property will be combined and re-zoned commercial. Property is adjacent to the Oshkosh Corporation construction of their new world headquarters. There is a 1480 sq.ft. 3 bedroom 2 bath home on lot 6 that comes with the property. 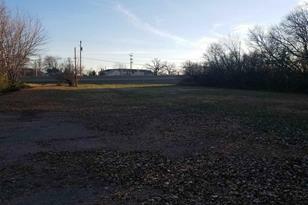 1874 Rath Lane, Oshkosh, WI 54902 (MLS# 50194868) is a Lots/Land property with a lot size of 1.75 acres. 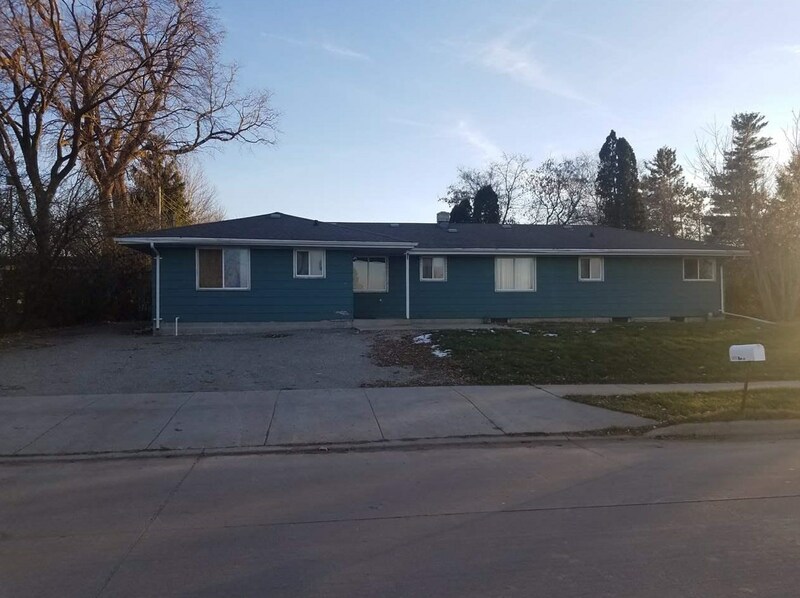 1874 Rath Lane is currently listed for $760,376 and was received on November 16, 2018. Want to learn more about 1874 Rath Lane? 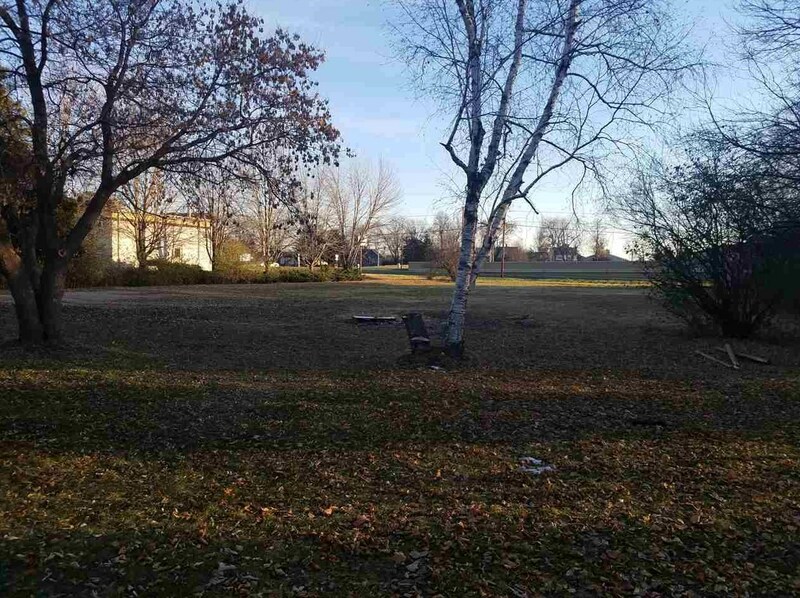 Do you have questions about finding other Lots/Land real estate for sale in Oshkosh? You can browse all Oshkosh real estate or contact a Coldwell Banker agent to request more information.